This section doesn't only embed Mark's Twitter timeline for you to look at without hopping over to Twitter. I will try to collect everything that's particularly fun, genius and amazing here for you to enjoy over and over again. Just look to your right. Suggestions always welcome. Just e-mail me. 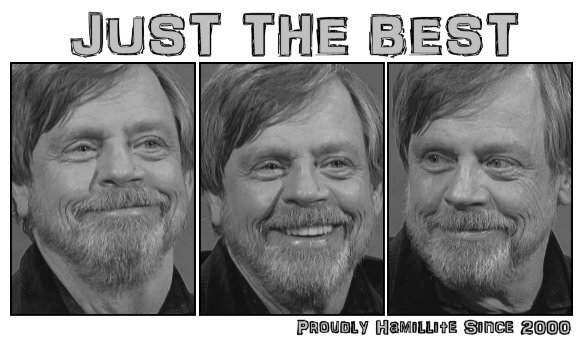 Mark has delighted us followers with daily "May the..." tweets since May 1st. Here they are all for you to enjoy.